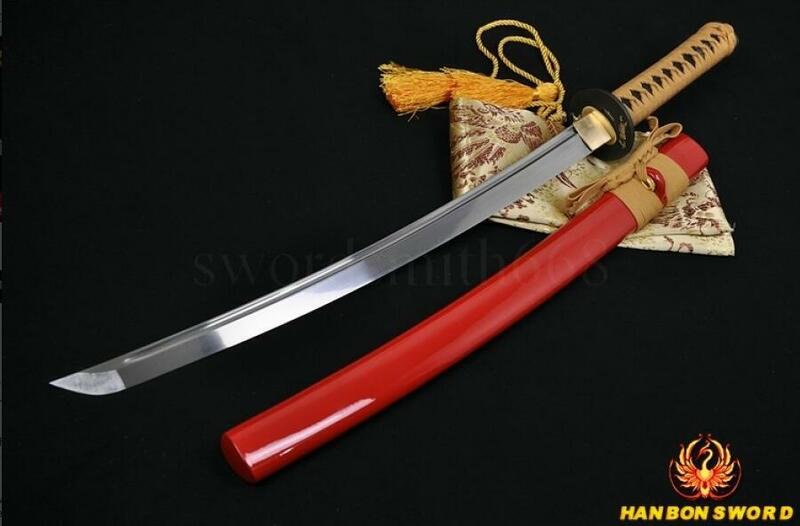 Katana is suitable for long distance attacks. 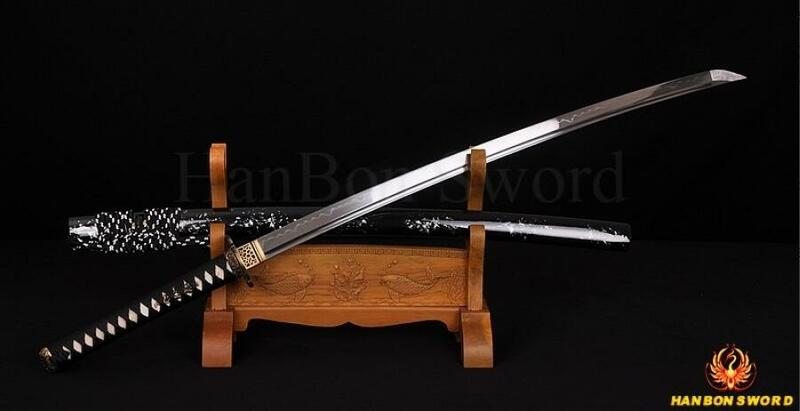 In actual combat, japanese sword users use katana more frequently than wakizashi because of its superiority of length. 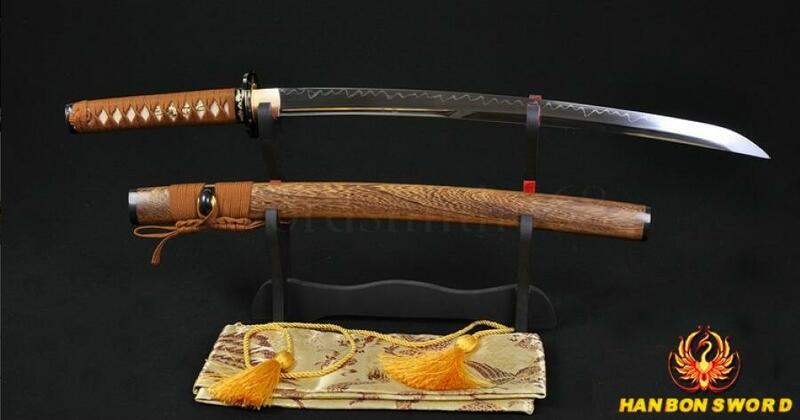 Nowdays, because its long length of blade, it is not suitable to wear. What's more, it becomes a symbol of identity. 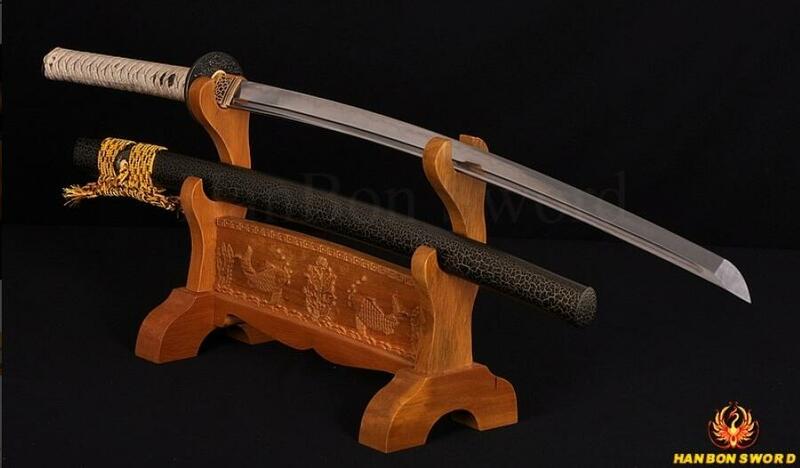 Wakizashi is used for attack at short range. There is a certain defensive effect of wakizashi, and sometimes it is also used for commit harakiri. 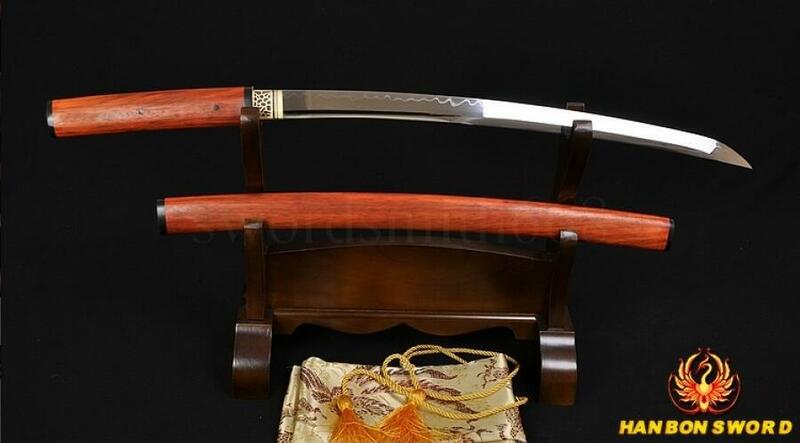 It is also a backup of katana. The core spirit of Bushido is "courage"